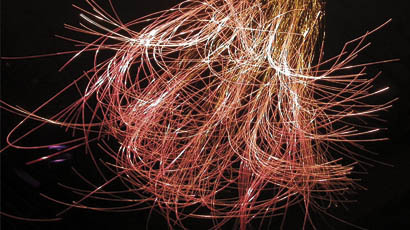 We offer bare fibers, clad fibers, endlight guides, sidelight guides and custom assemblies. These are all made of ultra high quality PMMA Japanese fibers. As manufacturers, we can produce any fiber or light guide architecture, housing flexible metal wires, tensioning and security stainless cables, electrical conductors, and fibers of different diameters subject to minimum production runs. Should you require a light guide with a different architecture than those offered below, please consult us.